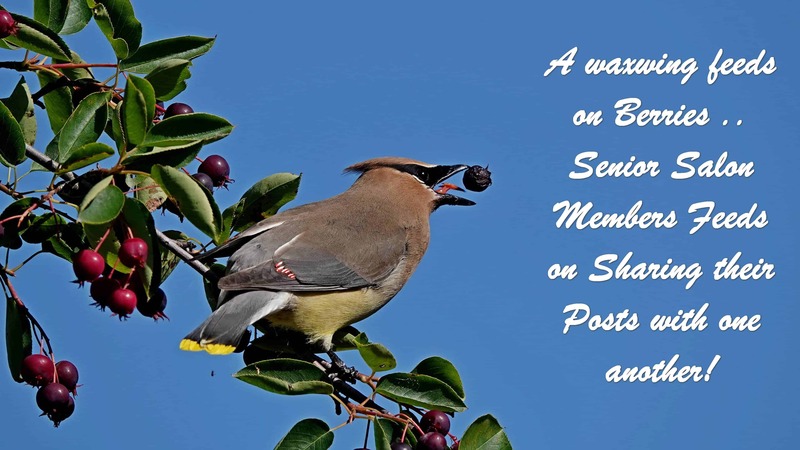 A waxwing feeds on Berries ..
Senior Salon Members Feeds on Sharing their Posts with one another! Welcome to our weekly Roundup at the Senior Salon. 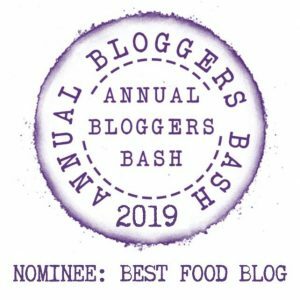 Please, we do need your support and help to grow, so may I respectfully ask that you share this will your fellow bloggers and invite them to also come and share their posts here at the Senior Salon. An absolute delight and pleasure Stevie. Please, may I respectfully ask if you would be so kind as to spread the news (maybe a post on your blog to showcase the Senior Salon or whatever you prefer) to your followers and see if they would be interested to also come to share a post on a weekly basis as you do?